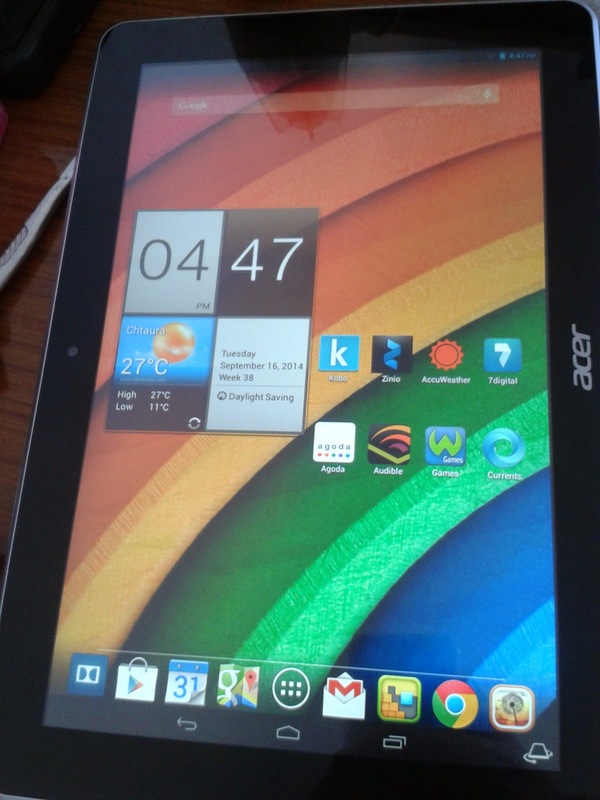 Step 1: Download the Acer Iconia A3-A10 Firmware Click to download . Step 2: Download SP Flash Tool Click here to download . ( you may find different version, but this one only works with A3-A10). Step 3: Turn off the tablet via long press power button, or insert a needle in a hole between the HDMI and the speaker. Step 5: Insert usb cable and connect to PC, let windows install the mtk65xx driver, once its done , download usb view and unistall the installed driver and follow instructions from this site here . or you can check this you tube video . NOTE: For window 8/8.1 you need to disable Driver Signature check. Step 6: Launch SP Flash Tool. - Press "File" -> "Open Scatter-loading file..." and choose mt****_Android_scatter_emmc.txt from firmware folder.- Press "Window" -> "Write Memory". New tab will appear, open it.- Press "Open Raw Data...", choose secouff.img from firmware folder.- Choose EMMC Memory setting. - Put 0x3D80000 in begin address(HEX). - Put whatever the value in File Size in Container length (HEX). -Press "Write Memory", connect turned-off tablet to PC and wait. -Progress bar will fill with red, then with gray-green, then ou will see grenn circle. - Disconnect tablet from PC, go to Download tab. Step 7: -Press "Firmware -> Upgrade" and connect your turned-off tablet to PC. -Progress bar will fill with purple for few times, then red, then flash with green few times, then yellow, and then (probaly) gray-green. After this you will see green circle. -Reconnect the Battery, and power it ON. 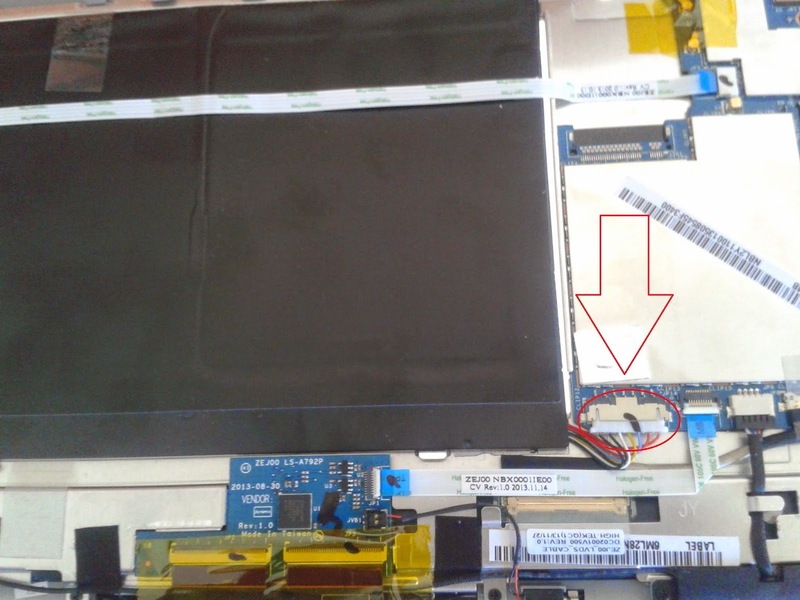 - Bricked tablet's battery may be extremely low, so put it on charging for 10 minutes after flashing.